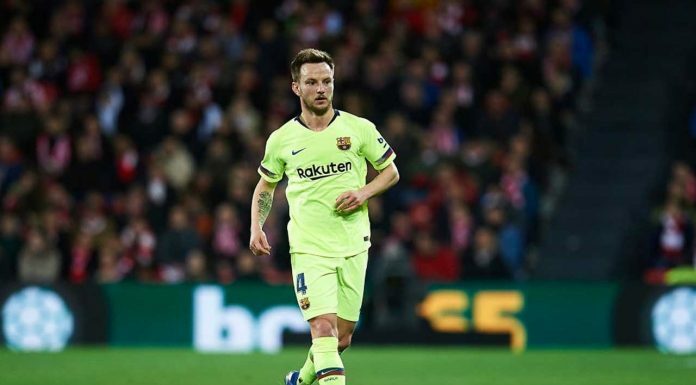 Rakitic is 31yo in 3 weeks. It is a no starter. These reporters who keep pushing this as a buy simple are ignorant (wilfully so?) of our contractual policy in regards to 30yo's and over. Hes a brilliant player though. Age goes against him but has plenty to offer the right club. I woukd take him on a one year loan with an option for 2nd year. Zero chance he or Barca would do that though. CMF's (like Rakitic), GK's (obviously), backup strikers and trequartistas are positions I am comfortable with 30 to 32, 33yo players at. GK's even older. And of course genetic freaks like CR7, Messi, Totti, Maldini, Fernandinho, and Alves.